Registration for this summer's Vacation Bible School (VBS) at Harvest is now open. 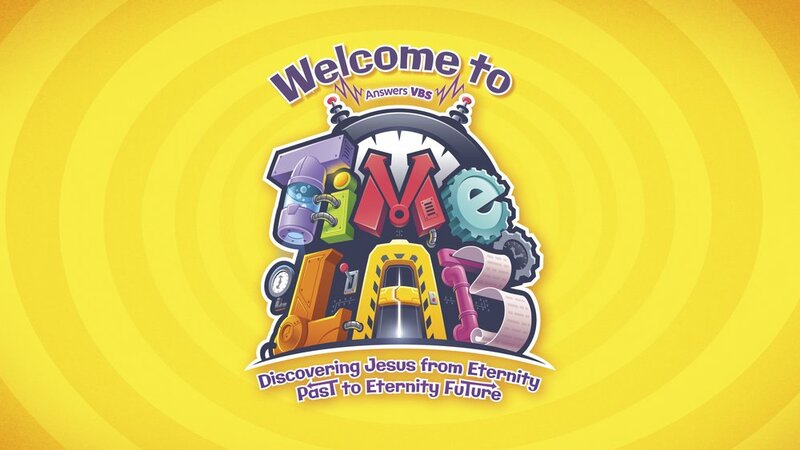 VBS will run from June 11–15 from 8:45am-12pm every morning. Registration is open for children entering 1st–6th grade. Pre-register now to get a free t-shirt for your child!